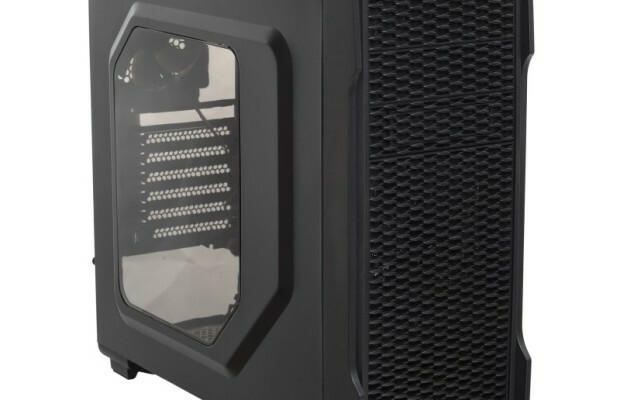 Company SilentiumPC reports about imminent launch of a new computer case Gladius M20 Pure Black format Mid-Tower, having linear dimensions of 197 x 465 x 440 mm and a nominal weight of 4.5 kg. New interior and exterior is painted black, and it is based on the manufacturer uses steel SECC and ABC-plastics. 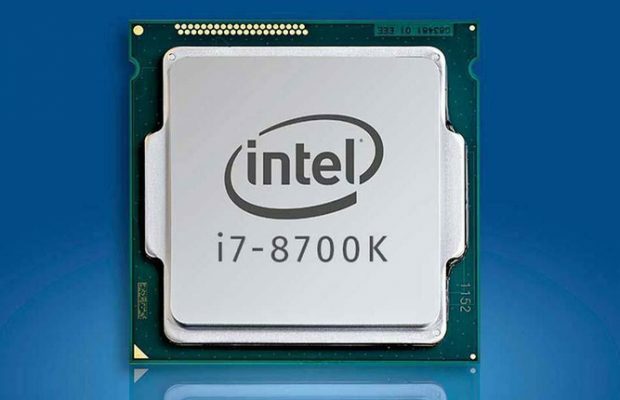 According to the manufacturer, the emphasis in the chassis has been placed on the ability to create on its basis the most silent of the computer system. 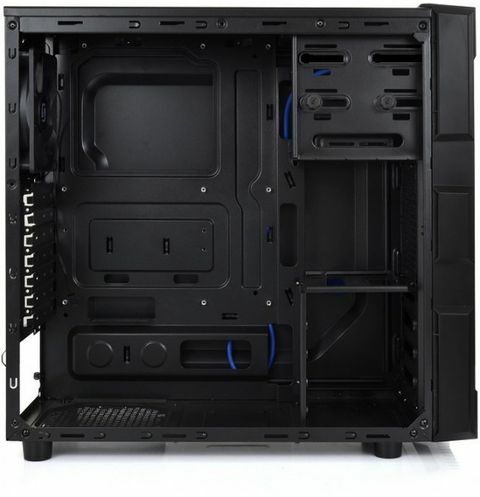 Model SilentiumPC Gladius M20 Pure Black has a minimum number of vent holes, and all the filters are covered with dust, a special rubber valves with rubber gaskets. 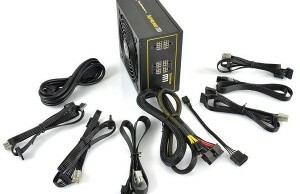 Contrary to the tradition in the case of such a class is no side window, but with the front of the users will have access to a single USB 3.0, USB 2.0 and a pair of jacks. 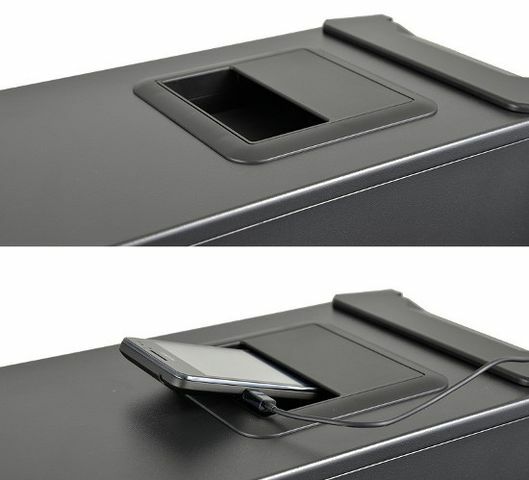 By the way, in the upper part there is a special compartment, which is convenient to put the smartphone to recharge. 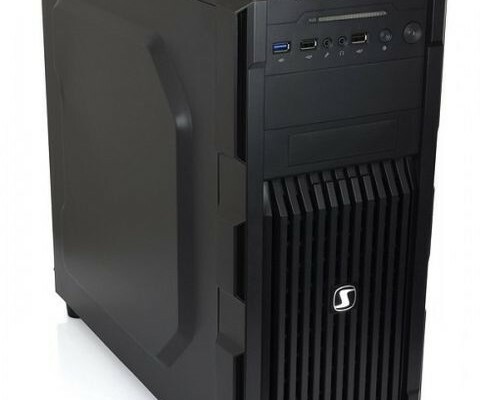 Housing SilentiumPC Gladius M20 Pure Black will offer users one external 5.25 and 3.5 inches, 3.5-inch drives for four seats allocated under the SSD – one. 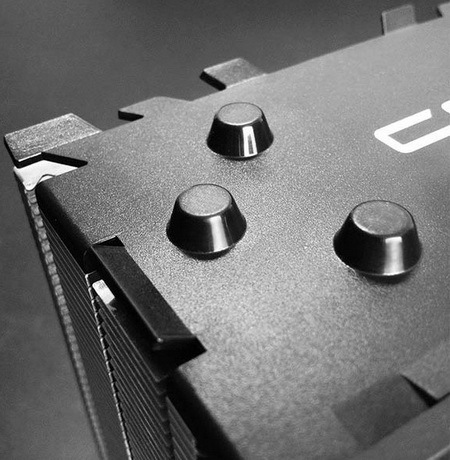 Case supports CPU cooler height of 158 mm high, and the graphics cards up to 400 mm front and rear set of one 120-mm fan with a working speed of 1200 rev / min. 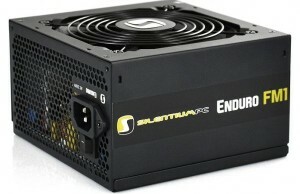 New starts on sale in June and costs about 32 euros.